The Cultural Landscape Association (CLA) is a non-profit organization specialized in the area of Cultural Landscape and the only institution in Iran that focuses on cultural landscapes interdisciplinary. The Association’s mission is to strengthen the role of cultural landscape in sustainable development in Iran and the Middle East region, by building the capacity of all those professionals and bodies involved with cultural landscape recognition, protection, conservation and management in the region, through training, research, the dissemination of information and network building. The members of the association are academicians, experts, and ex. managers from different disciplines who work on research projects with the collaboration of internal and external institutions. 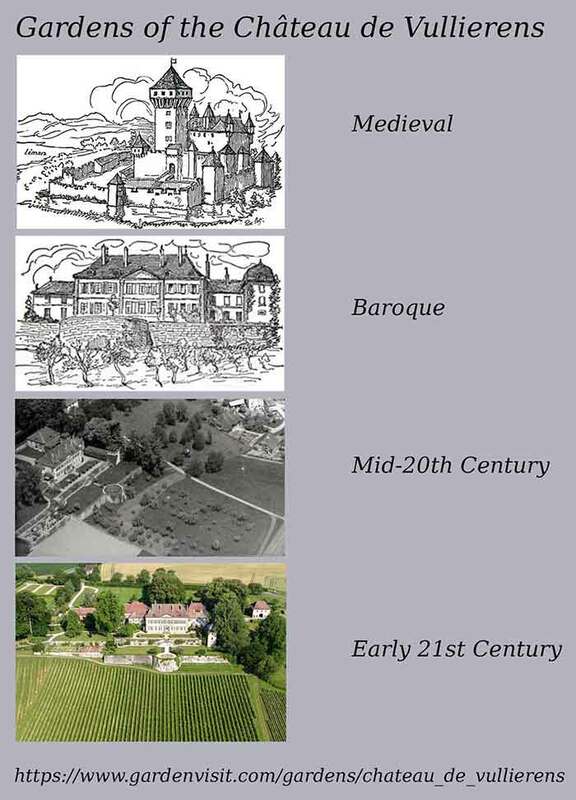 In addition to research projects, CLA also holds conferences, meetings, and specialized tours. Now, after our very successful international tours and on-site workshops “Taste Paradise” in May 2013, “Landscape Transformation” in May 2015, and “Taste Persian Cultural Landscape & Architecture” in November 2018, The Cultural Landscape Association (CLA) is planning to orchestrate another on-site workshop and journey (Taste Paradise II) for experts and professionals all around the globe, to visit and enjoy the cultural beauty of Persian Gardens on 27 Apr.-04 May 2019. It is a good opportunity for whom want to taste Iranian culture and history. In order to raise its quality, these workshops are only available to a limited number of people (20 participants for each tour) at the time, so it would be better if applicants register earlier not to lose the chance. This entry was posted in Asian gardens and landscapes on 18th February 2019 by Tom Turner. 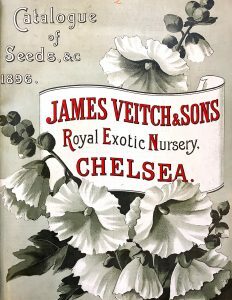 Veitch’s Chelsea nursery ceased trading in 1914, rather appropriately for the greatest horticultural firm in British history. 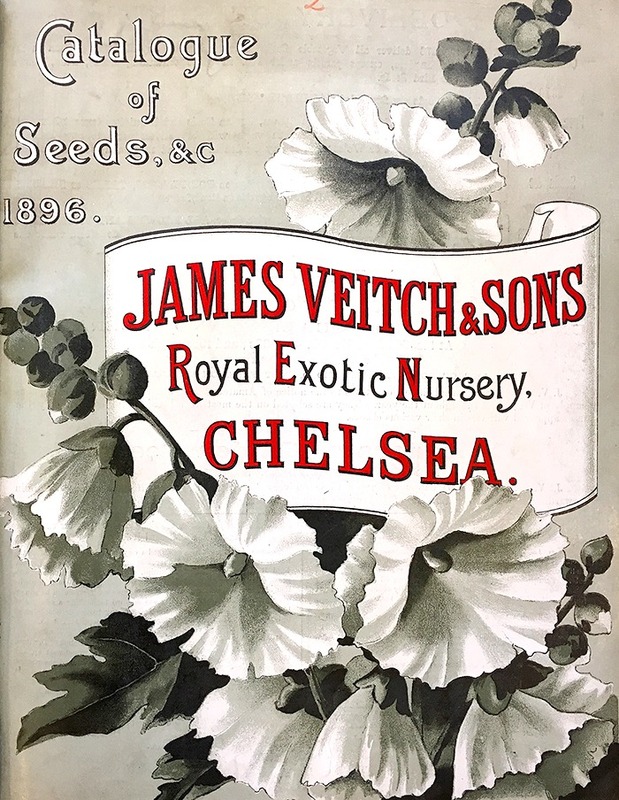 It was founded in the eighteenth century and in the nineteenth century took advantage of peace, prosperity and sea power to engage in plant collecting on a world scale. It brought 1281 new plants into cultivation and undertook significant design projects including Killerton and Ascott. 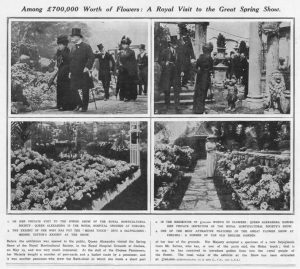 Sir Harry Veitch played a key role in moving the RHS Flower Show to Chelsea. There is much to be said for the involvement of horticultural firms in garden design providing they have the good sense to work with talented and independent-minded garden designers. There is a risk of ‘in-house’ designers being over-influenced by technical and business managers with insufficient design judgement for the work in hand. As Winston Churchill remarked, experts should be on tap but not on tap. What they bring to garden design is a focus on high quality planting and construction: very necessary but of limited value when deployed to make a mediocre design. This entry was posted in Garden Design on 8th February 2019 by Tom Turner. We are pleased to welcome the gardens of the Château de Vullierens to the Gardenvisit guide. Just inland from Lac Lemen (Lake Geneva) it looks south to the Alps and Mont Blanc. Four important styles of garden design have influenced the layout. When first built, as a strongly fortified house, it was set in a classic medieval walled enclosure. One can speculate that as with many medieval gardens, it was used for growing sweet smelling and medicinal herbs. Perhaps it had a turf seat and a rose bower in which the ladies of the house could enjoy the sun, do their embroidery and listen to minstrels. When rebuilt, as a baroque style ‘Little Versailles’ the old uses are likely to have continued. The ladies and gentlemen of the house will have walked with family and guests on the elegant terrace, stopping to enjoy the sun and watch their children and pets play on the grass. 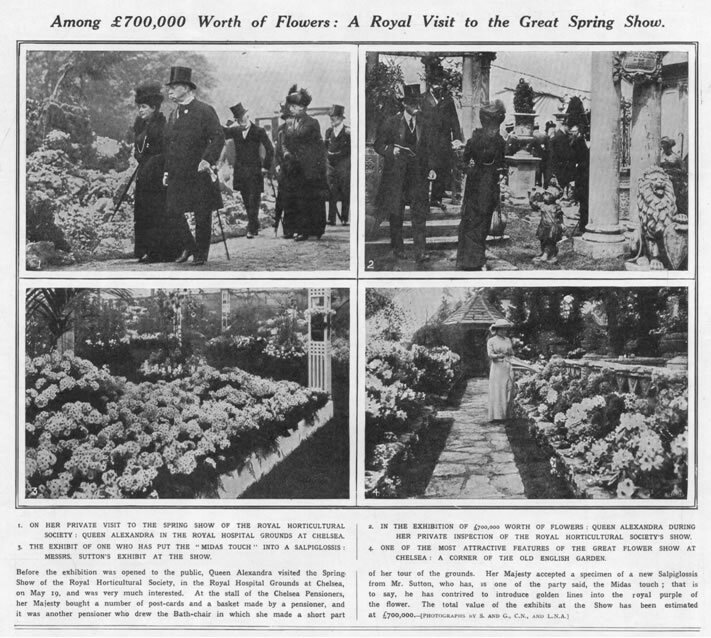 In the nineteenth century, again following Europe-wide fashions, the gardens will have taken on more of a horticultural flavour and, to use English terms, in a gardenesque and mixed styles. In the mid-twentieth century Doreen Bovet, the owner’s American wife, began the fabulous iris collection. This entry was posted in Garden Design, garden history on 6th February 2019 by Tom Turner.